As NSW’s largest independent festival for music, comedy, visual and performing arts, the Sydney Fringe Festival offers volunteers a unique experience to view behind the scenes and work alongside professionals within the creative arts sector. If you are interested in Volunteering at the 2019 Sydney Fringe Festival, please complete the Expression of Interest Application Form available on the I Need Helpers website. 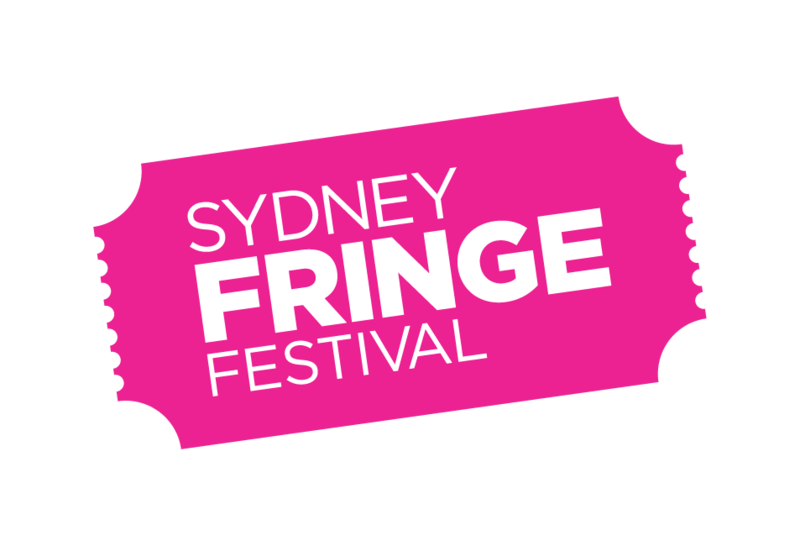 By Completing the Application form you will be one of the first notified when the official Volunteer registration process opens for the Sydney Fringe Festival in 2019. Successful applicants will be contacted in August 2019.